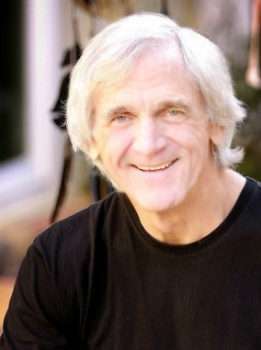 Dr. Steven Farmer is world-renowned author, teacher, licensed psychotherapist, and Shamanic Healer. 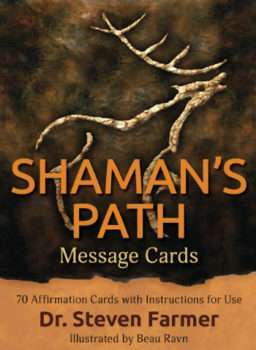 His books and other products include Healing Ancestral Karma, Earth Magic®, Earth Magic® Oracle Cards, Animal Spirit Guides, Pocket Guide to Spirit Animals, Sacred Ceremony, Power Animal Oracle Cards, Messages from Your Animal Spirit Guides Oracle Cards, 25th anniversary edition of Adult Children of Abusive Parents (ebook and ppbk), and the newly released Spirit Animals as Teachers, Guides, and Healers and The Shaman’s Path Message Cards. 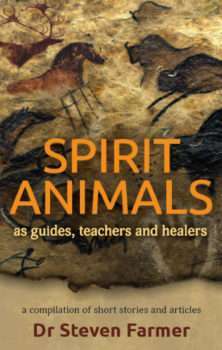 Also for children, Dr Farmer has created the Children’s Spirit Animal Cards and Children’s Spirit Animal Stories CD vols I and II . In addition to facilitating workshops on Healing Ancestral Karma, Animal Spirit Guides, Shamanism, Shamanic Breathwork, and earth-centered spirituality, Dr. Farmer offers private consultations for Psychospiritual and Shamanic Healing and Soul Readings in person or remotely by phone or Skype. He also offers the nine-month Earth Magic® Practitioner Certification training, the Spiritual Mentorship program, and Personal Intensives for individual and couples.